Place Rosemère A Campaign That Gives Wings! With its first campaign for Place Rosemère, Voyou injects new life into this major shopping centre located on the North Shore. This significant shift brings forth an original and daring approach that shines a spotlight on all types of customers—women, men and families. Building on the theme Mode branchée pour oiseaux rares (trendy fashion for rare birds), our creative minds staged a visual aerial world of graceful lightness. In addition to providing a renewed visual approach, the team at Voyou is organizing the event Oiseaux rares recherchés during which thirty or so beautiful parrots will perch in the mall’s central square. The campaign is unfolding online, on billboards, at points of sale and on social media. Voyou put forward its creativity and know-how to develop the foundation’s brand image and to design its website which offers a welcoming and user-friendly platform, allowing visitors to make online donations and to learn about its mission and values. 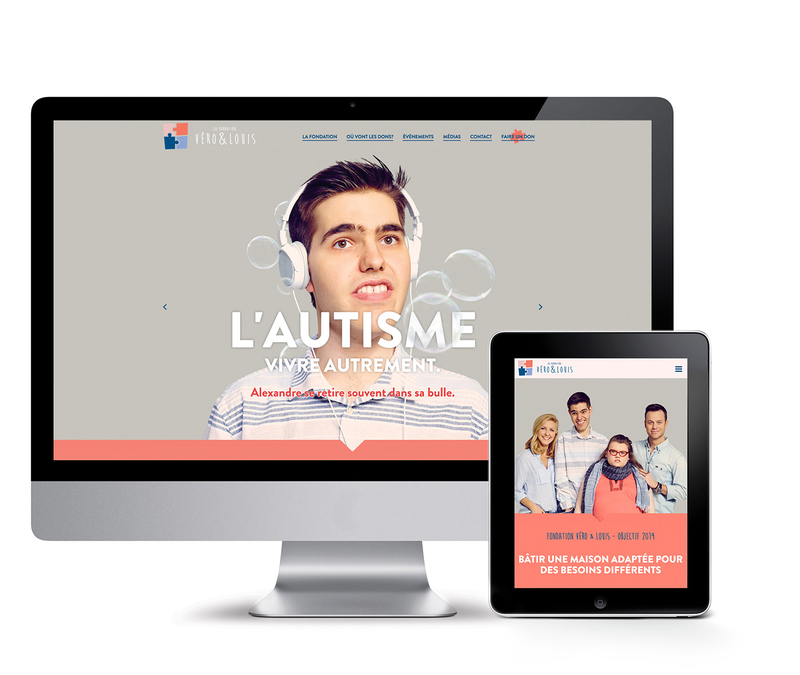 Voyou also worked with the team from Shoot to conduct a photo shoot starring Véro, Louis, as well as Justine and Alexandre, two adults with autism. Moulin Rouge Event Voyou Goes Burlesque! On December 4, the Manoir Saint-Sauveur welcomed some 190 employees of Groupe Cyr & Lyras to take part in the Moulin Rouge event. This flamboyant evening was orchestrated by Voyou’s creative event team in celebration of Christmas and the New Year. 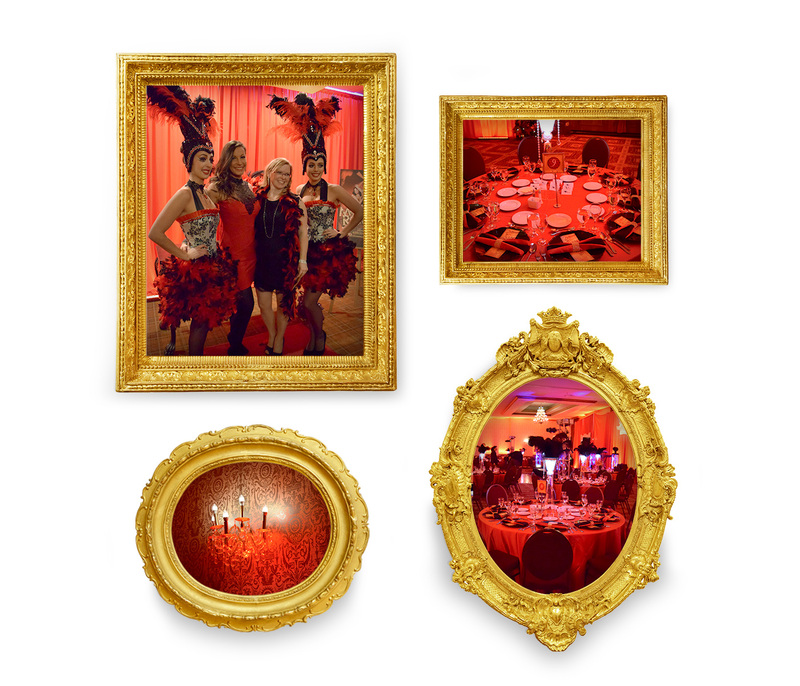 Invitations, decorations, lighting, music, entertainment—all in a luxurious, Parisian cabaret-themed ambiance!